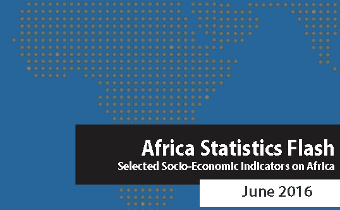 Africa Statistics Flash publishes selected aggregate Socio-economic indicators at Africa and sub-regional levels. 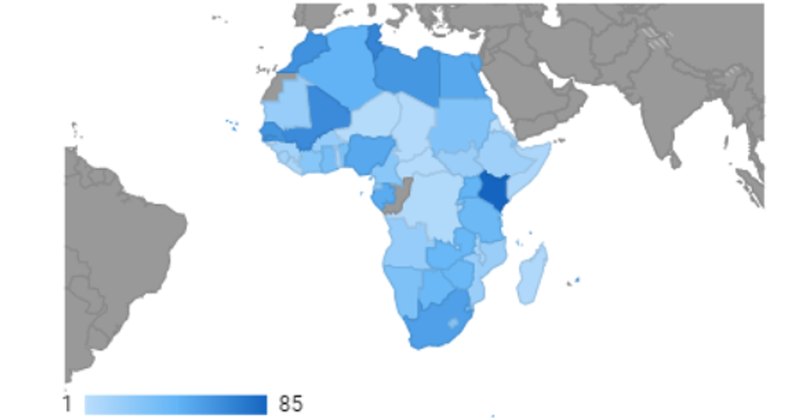 Data covers macro-economic indicators, intra-Africa trade and Africa trade with BRICS, find attached. The Flash page is automatically updated whenever there are data available from countries and other data providers. 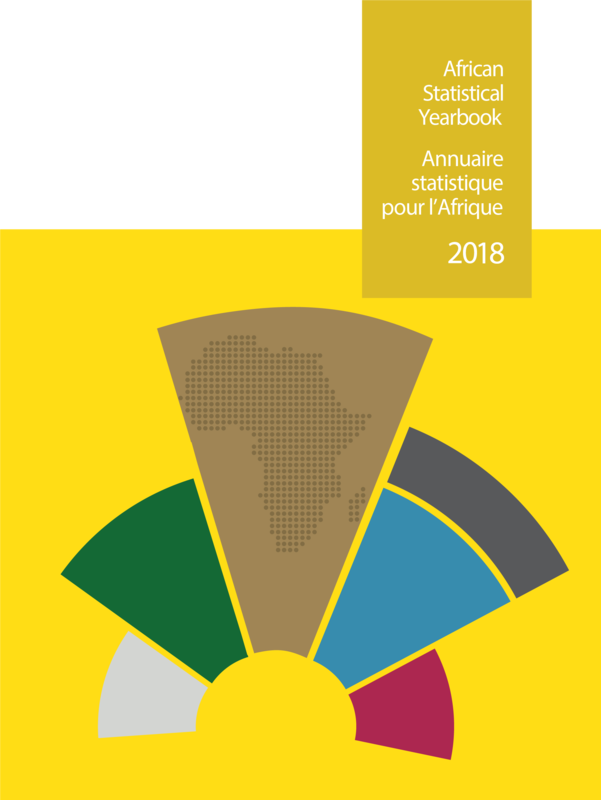 Country profile presents data tables and charts used for producing one of the flagship publication under the name “Country Profile”. 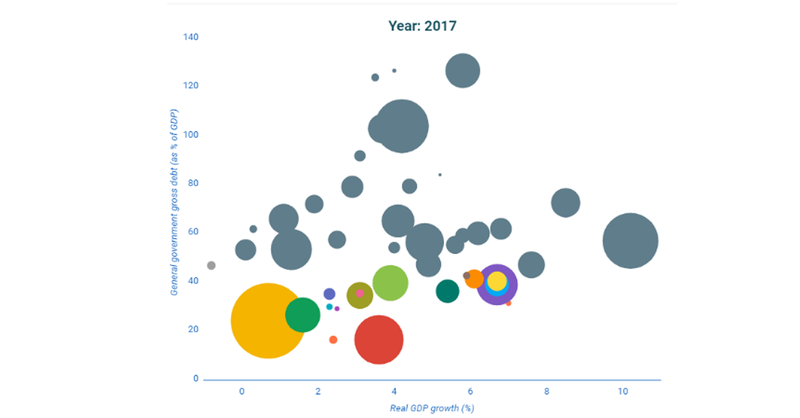 Data covered are related to sectoral performance, inflation, current account, trade, fiscal, debt, capital account, poverty, health, education and gender equality. Data may vary from the published document as data are dynamically updated as and when available. 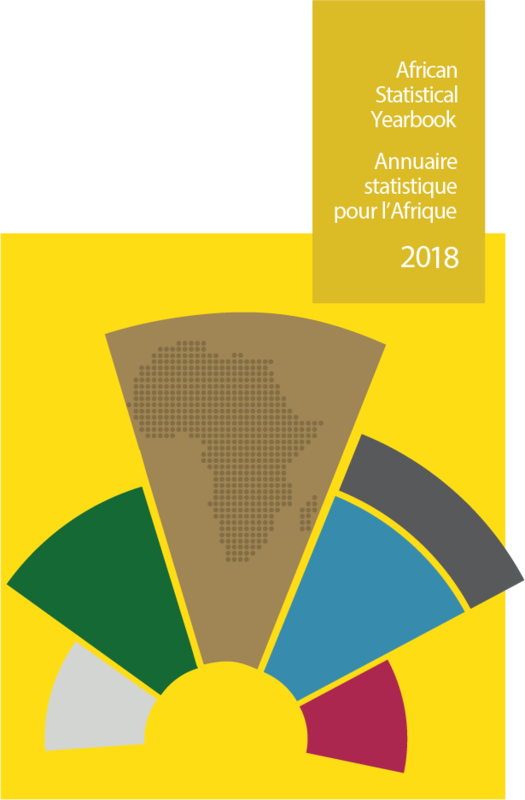 Country statistical note publishes tables on socio-economic data of African countries to serve as a snapshot of country’s performance at a given point in time. 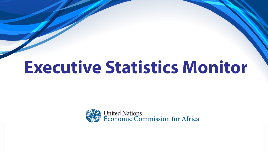 The datasets are mainly for ECA’s top management staff visiting member states. 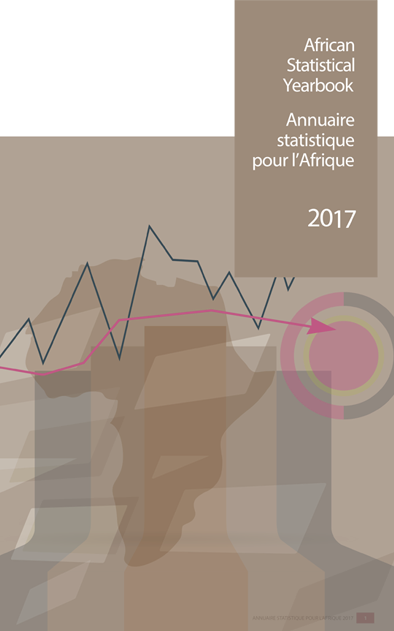 Data covered include demographic, social and economic statistics, tourism, infrastructure and other merging issues infrastructure. 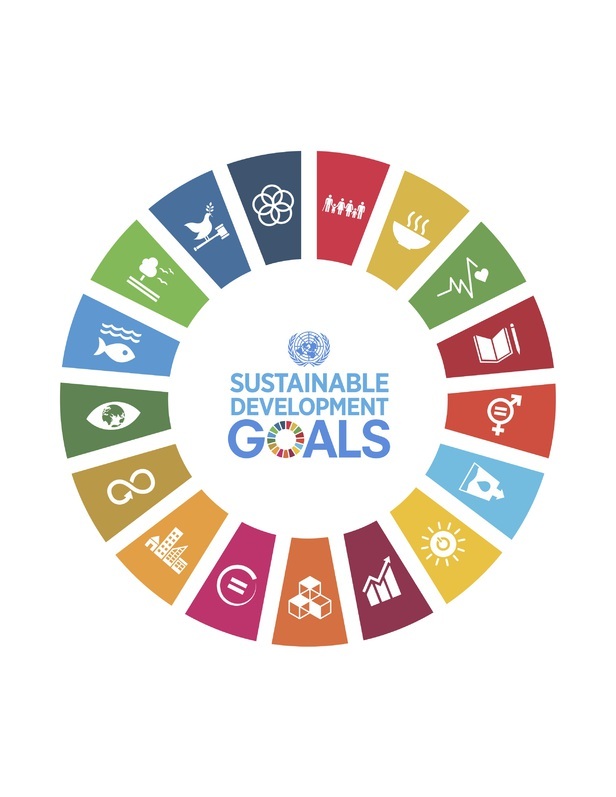 This portal provides access to data on Sustainable Development Goals indicators on African Countries. 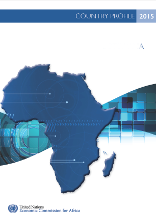 Datasets are compiled from national and international sources. 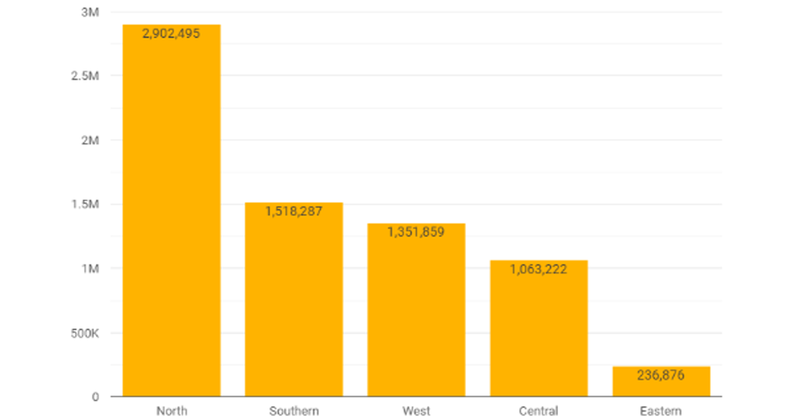 Data are updated on a regualr basis. Please visit us a visit or register to get notificaiton when need data are updated to our database.